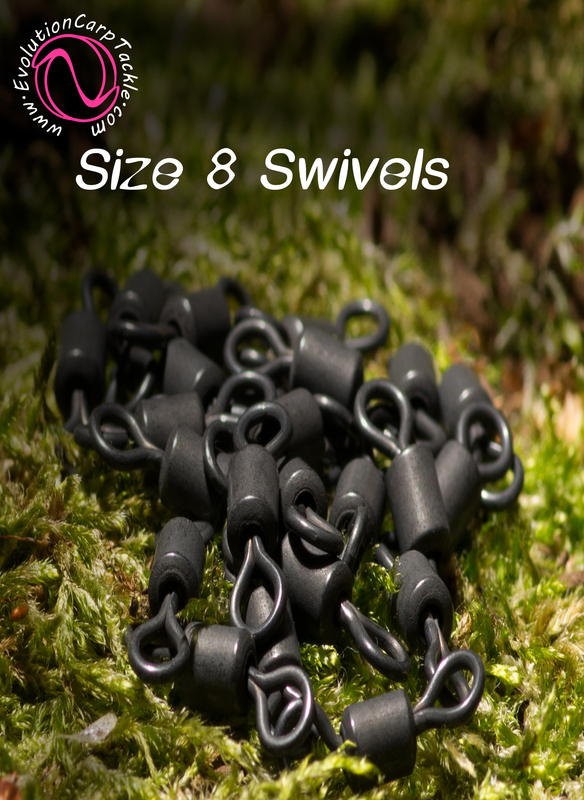 We are very pleased to now be able to offer you our range of stainless steel swivels offering a far superior swivel both in strength and function. 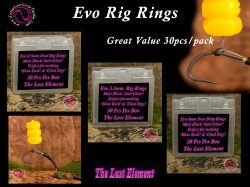 We have developed the Last Element range over the last 6 months and have had the Evo 360 Rig Swivel made to our design (Registered Design). 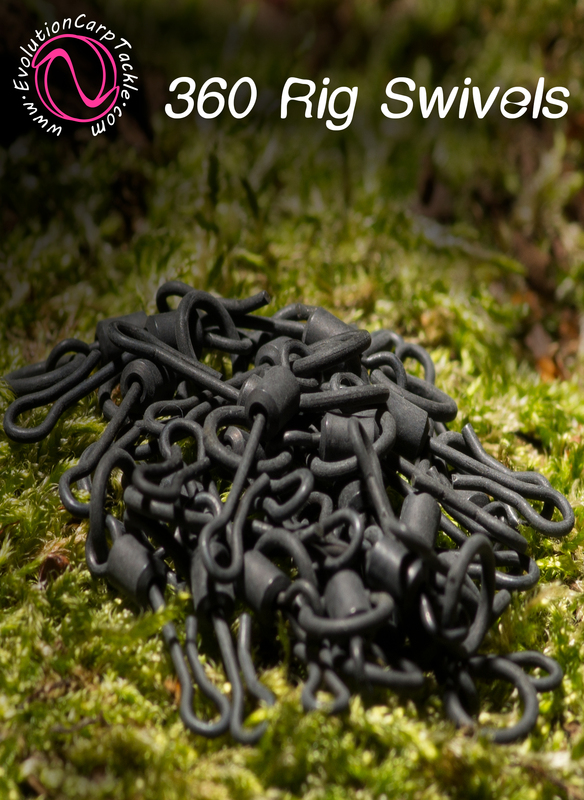 We wanted to make a swivel that was designed to make the perfect 360 rig. 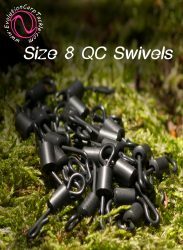 I have for many years been using standard quick change swivels but had problems with them fracturing when opened to attach the hook. 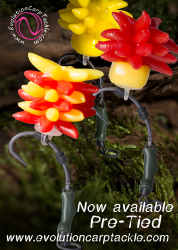 I also found that the eye of the hook would snag on the swivel preventing the movement i required. 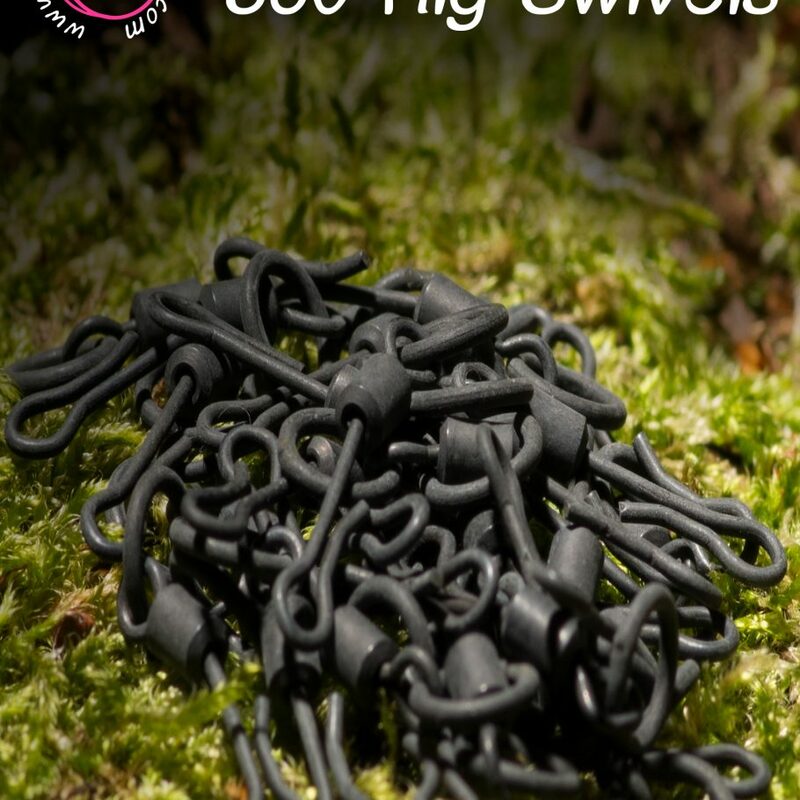 So after some design and development we came up with the all new Evo 360 Swivel. 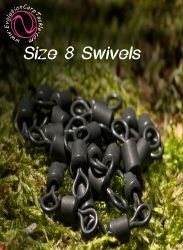 Its unique in the fact that it is designed to attach directly to your hook eye. 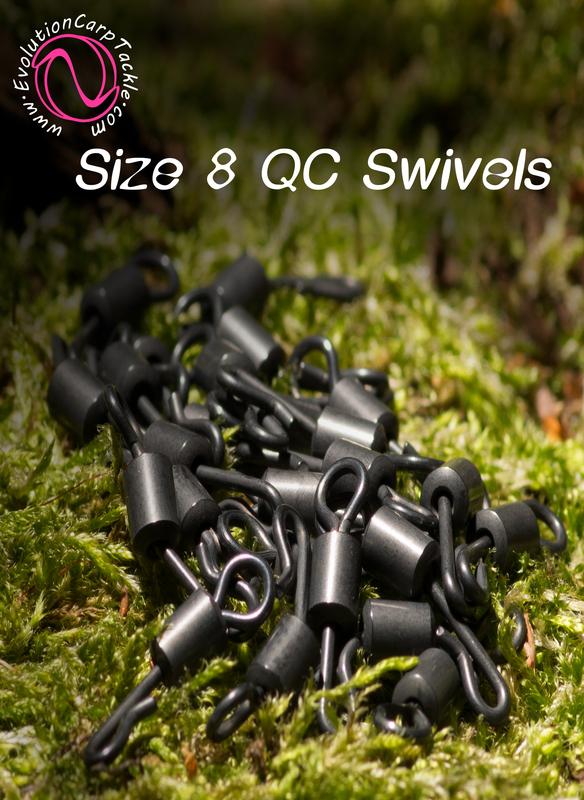 The clip opens easily and offers total unrestricted movement in all directions. 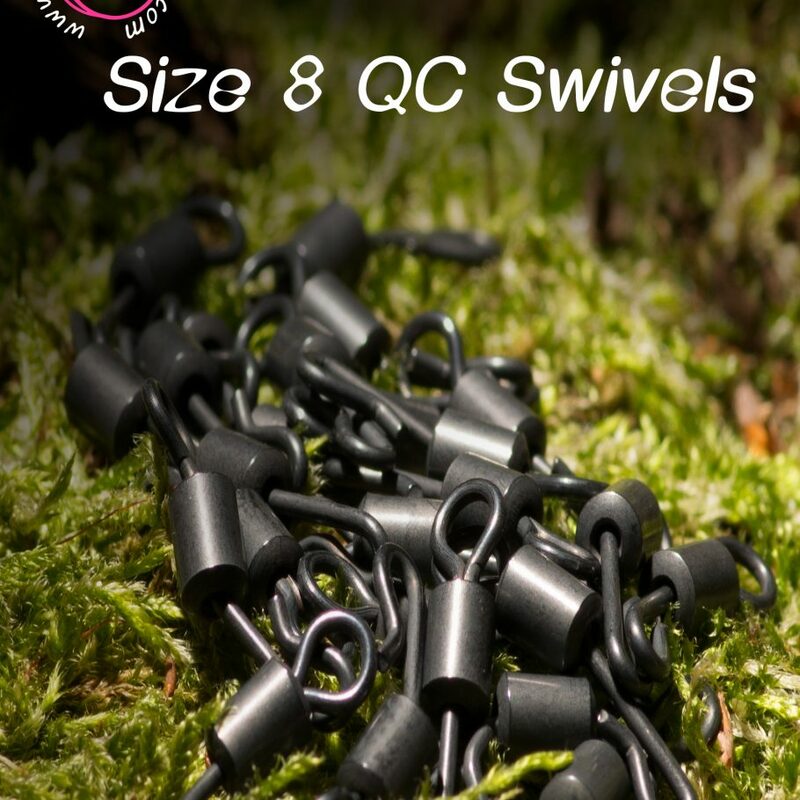 We have made the swivels from stainless steel, they are anodised matt black so don`t reflect and scare the fish. 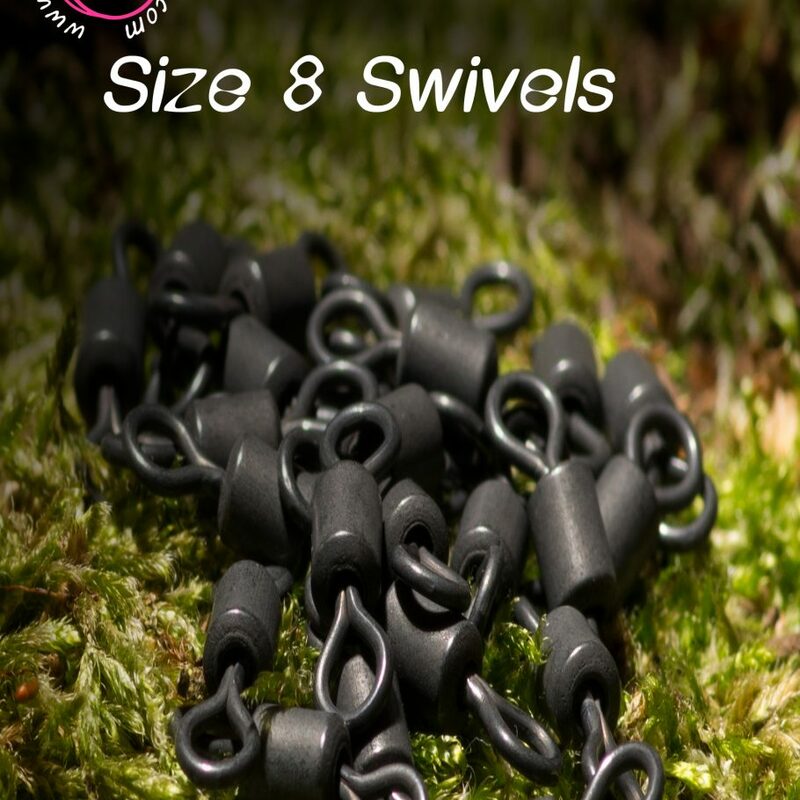 They are also much lighter than standard bronze swivels so you can achieve a perfectly balanced presentation. 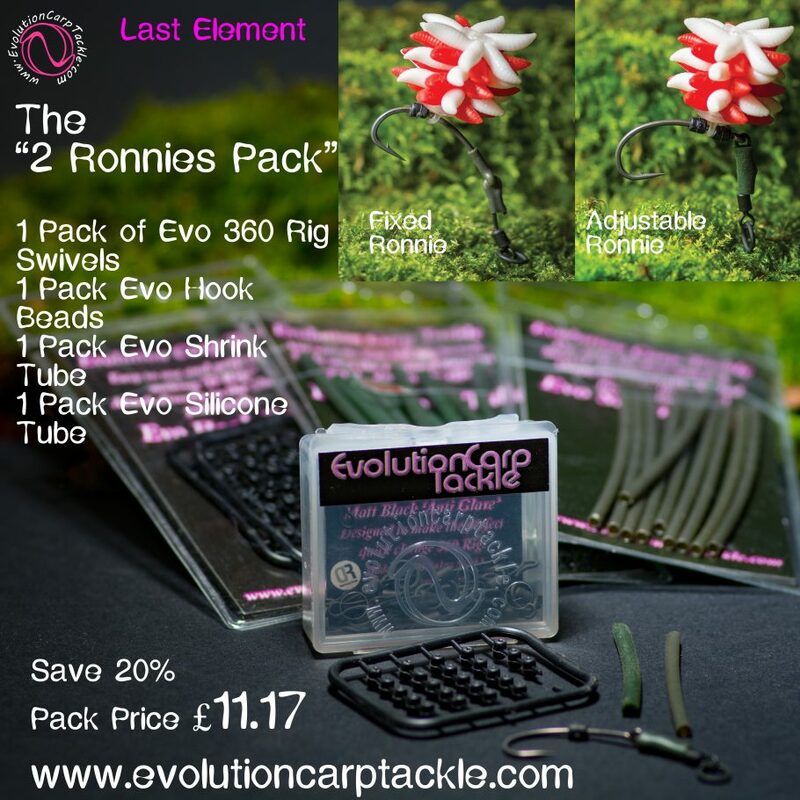 We have been asked many times for a combined pack of the products…. 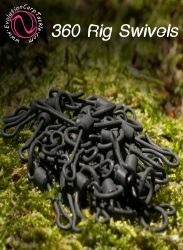 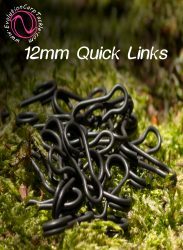 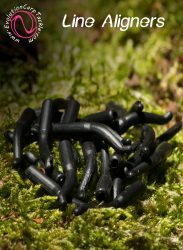 So we are now able to offer a money saving option containing :- 1 Pack of Evo 360 Rig Swivels, 1 Pack of Evo Hook Beads, 1 pack of Heat Shrink and 1 Pack of Silicone Tube.